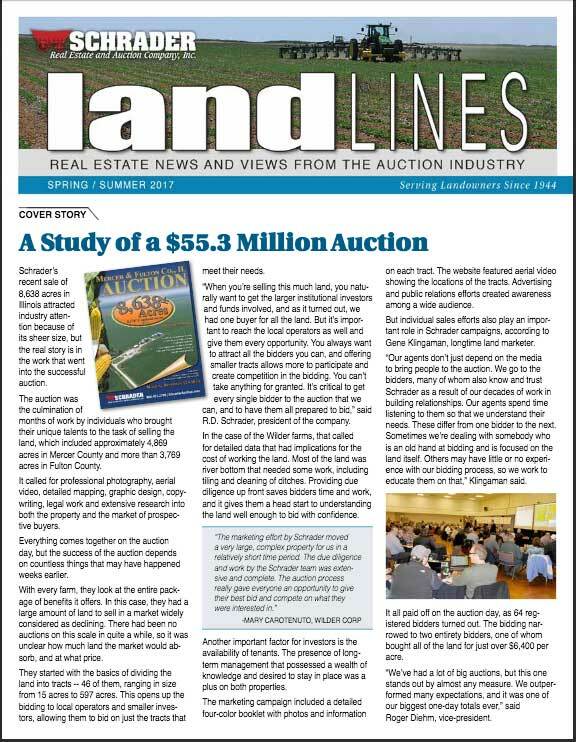 At the Schrader Website we provide you a wealth of information about auctions, listings, and the real estate market. With Really Simple Syndication or RSS we are making it even easier for you to get access to the information you want. Click or copy the links below to subscribe to the feeds using your favorite news reader. If you don't have a newsreader you can find many different applications depending on your computer, phone or tablet.